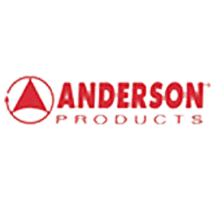 Established in 1928, Anderson Products offers the most extensive line of finishing products in the industry today. Anderson brushes, discs, and wheels have all helped them to become known as "The Finishing Solutions Company" among industry leaders and consumers. Anderson 61304 3" Wheel Adapter, 1" A.H.